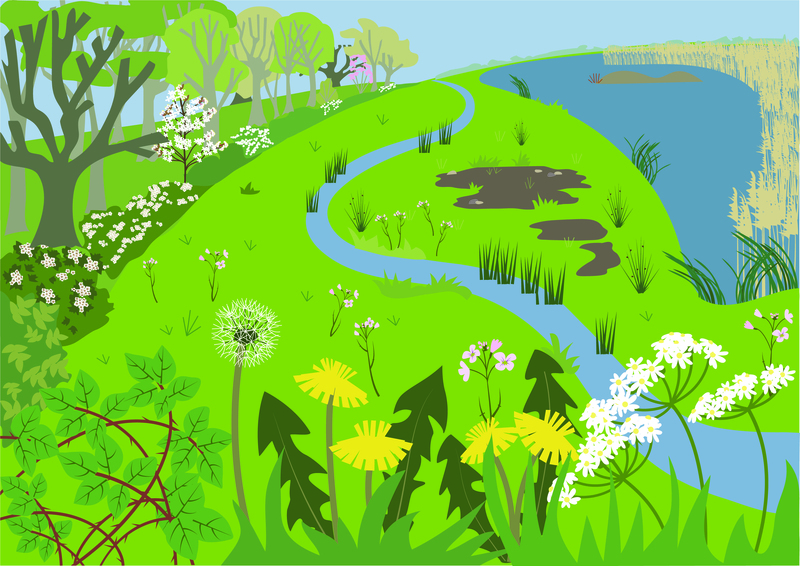 The Irthlingborough Lakes and Meadows site offers a variety of natural habitats, including wildflower meadows, wetlands, marshes, scrub and wet grasslands. This diversity of habitats makes the area one of the most important inland localities in England for a whole range of wildlife including kingfishers, herons, otters and grass snakes. Most importantly, it is internationally renowned for its variety of overwintering water birds such as golden plover, lapwing, wigeon and gadwall. Follow the links to explore the species and habitats that can be found on the reserve or to help you identify what you’ve seen.